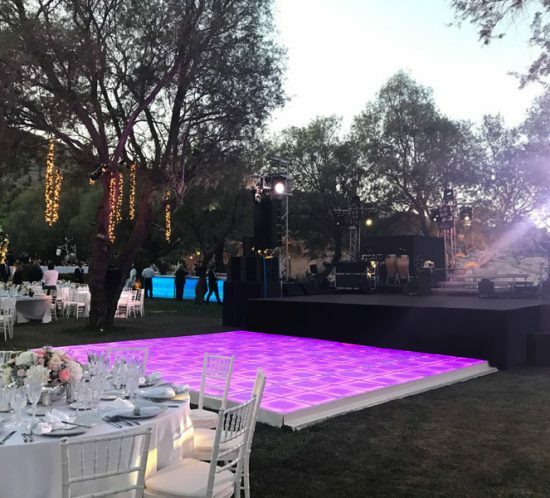 Loud and Clear Entertainment Company was founded in 2004 and specializes in providing equipment and services for corporate events, concerts and parties. 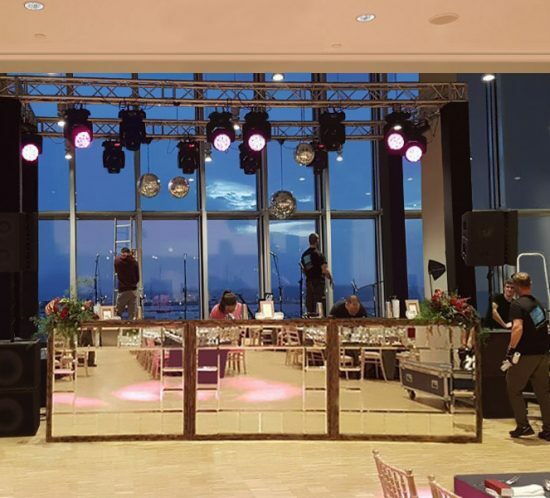 We collaborate with experienced disc jockeys and popular live music bands. 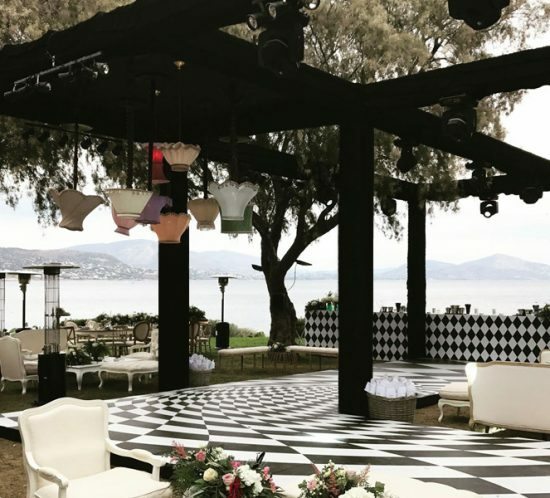 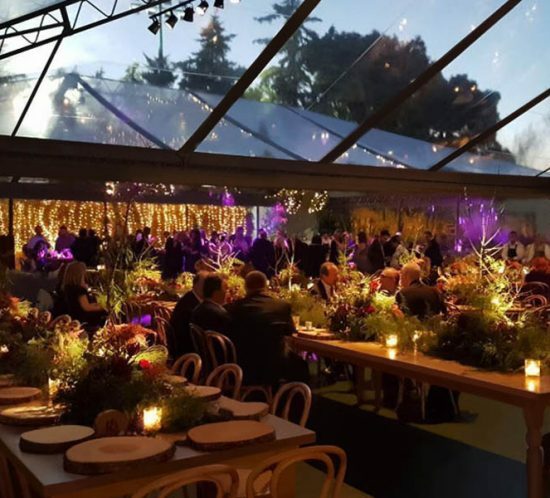 We undertake any special constructions needed in order to redesign the space, by adding the dance door, tents, even heating. 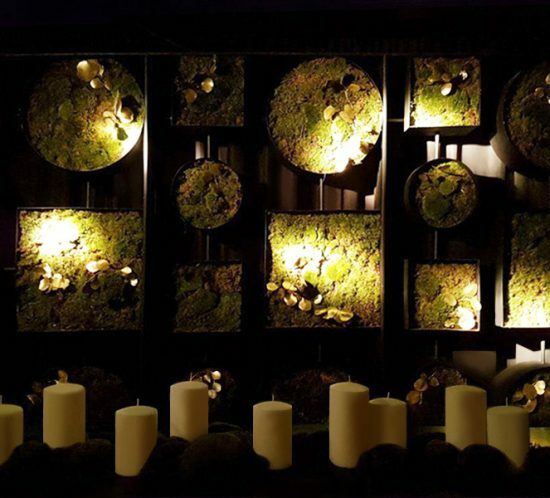 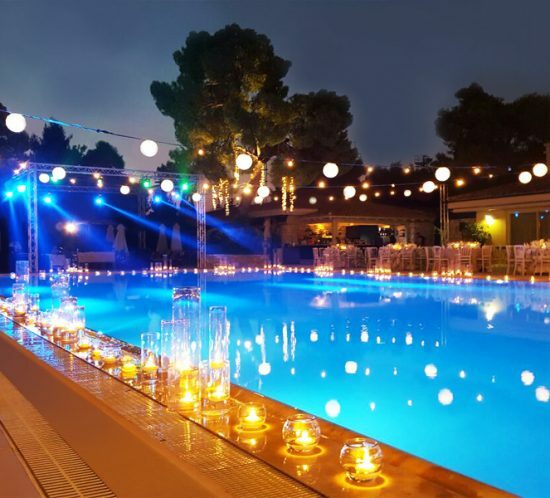 We cooperate with experienced decorators, architects,wedding or corporate event planners. 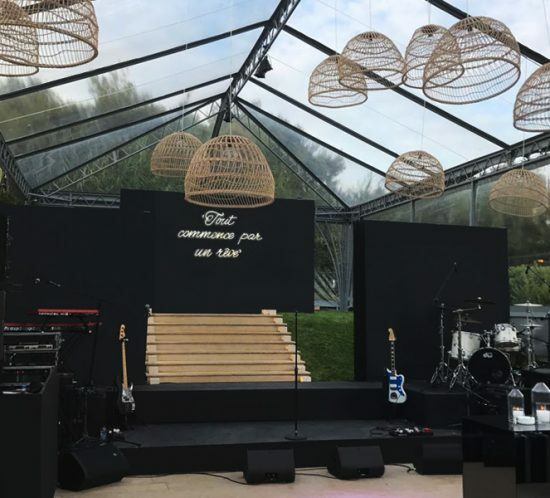 We ensure the success of all parties, despite the number of guests, the consistency in delivering the music and lighting equipment, the perfect construction of exhibition stands and the overall accomplishment of small and large projects.